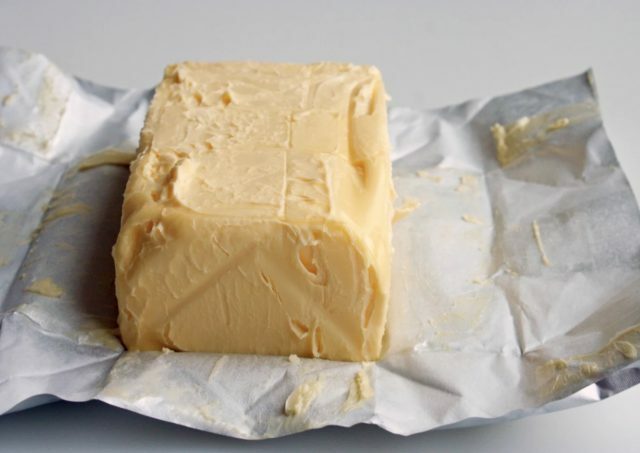 You don't always have to refrigerate butter. 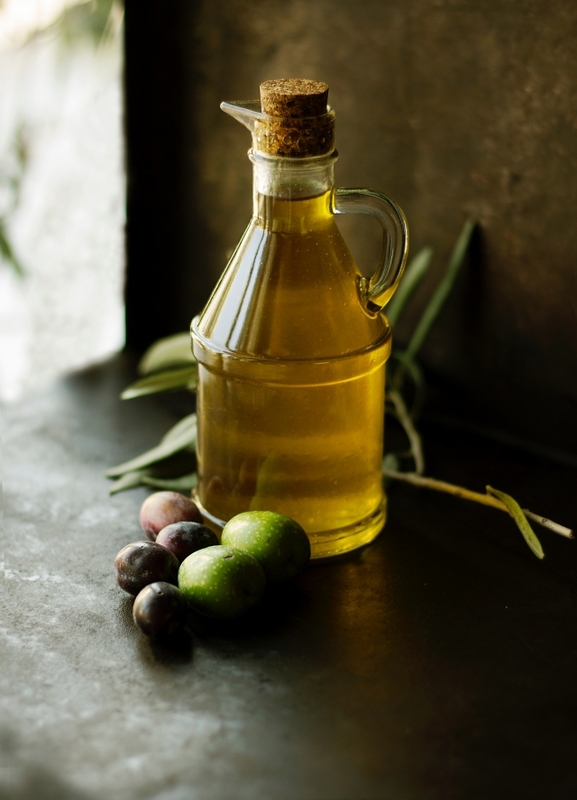 The extra-virgin olive oil you're buying could be fake. This one made me laugh a bit. Who knew counterfit EVOO was an issue? If you take olive oil seriously (looking at you, pasta-lovers), then you'll want to make sure you're buying real extra-virgin olive oil. Olive oil counterfeiting is a big deal in Italy, and many imported bottles actually don't live up to their “extra virgin” claim. To be on the safe side when it comes to doctored olive oil, you can avoid the imports and opt for California-grown extra-virgin olive oil. Hot sauce does not need to be refrigerated. Among other condiments that don't need to be refrigerated is hot sauce, surprisingly. 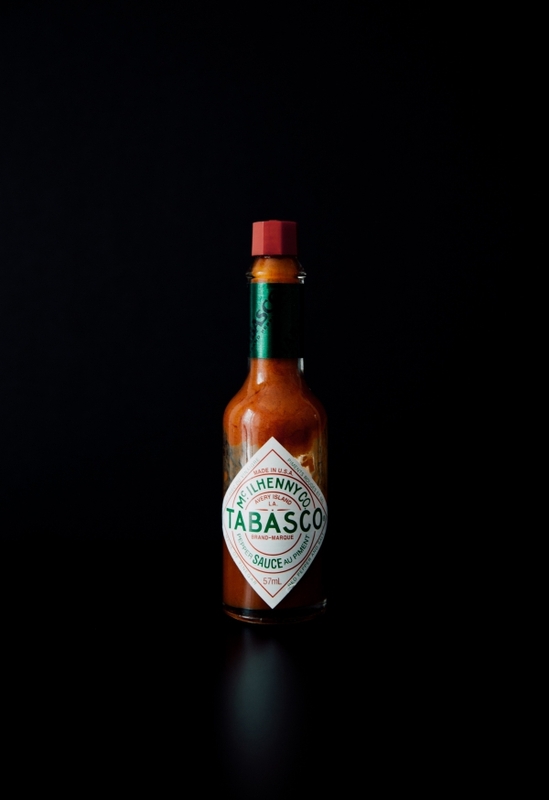 As long as your hot sauce is vinegar-based, it will have a shelf life of about three years and doesn't need to be chilled. The bonus is that your hot food won't be ruined by cold drizzles of hot sauce if you store it in the pantry instead of the fridge. Refrigerating coffee beans makes them taste better. If coffee is your life line, you might want to start refrigerating coffee beans for an even better-tasting cup in the morning. 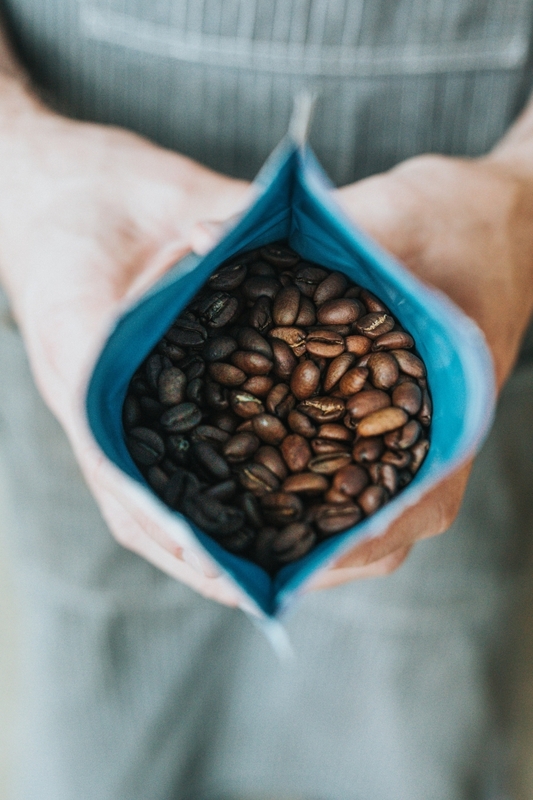 A 2016 study published in Scientific Reports, titled “The Effect of Bean Origin and Temperature on Grinding Roasted Coffee,” found that chilling coffee beans before grinding and brewing them is the best thing to do for a flavorful result. Figs are made from fig wasps. 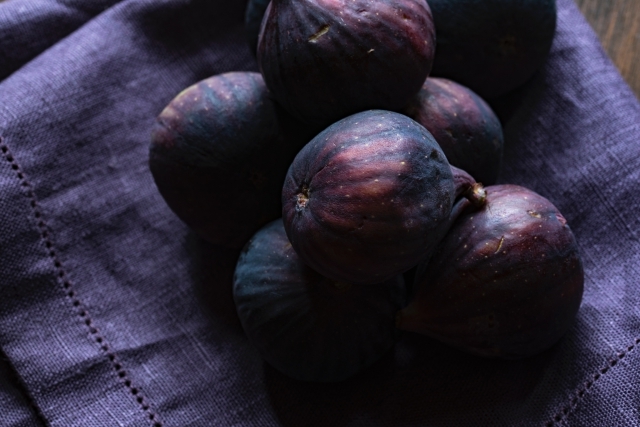 Have you ever wondered how figs are grown? 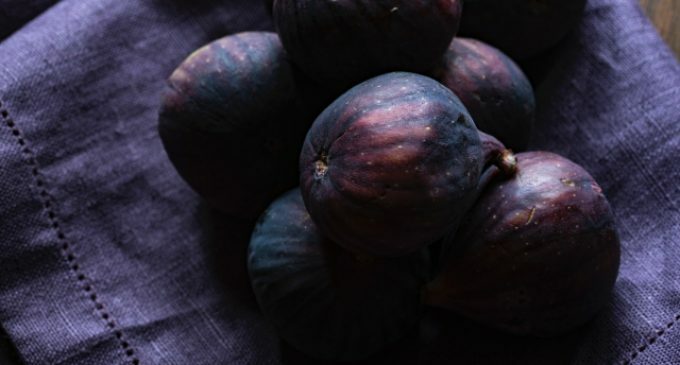 I always assumed they were just like any other fruit, until I learned the truth about fig wasps, and I was so intrigued . . . and a little grossed out. If you've ever heard that you're eating dead wasps when you eat figs, don't panic! That's not exactly true. But the process of female and male fig wasps mating inside of figs, which are technically inverted flowers, is beyond interesting. You can read the full fig-growing processfor yourself. What are some tips you've learned over the tears? Let us know in the comments below!